We are looking forward to another exciting Devon Horse Show and Country Fair beginning on May 24th. The one-day show which began in 1896 has become the oldest and largest outdoor multi-breed competition in the United States and it has achieved the highest rating afforded by the governing organization, US Equestrian. Devon Horse Show and Country Fair continues to maintain the local traditions and lifestyles of the Philadelphia Main Line, certainly an event not to be missed. Brandywine is very happy to welcome back our past supporters and also welcome the many new exhibitors that are planning to come to Brandywine this summer. We have several new and exciting classes and awards to offer along with the quality and hospitality our exhibitors have come to expect. We look forward to seeing each and every one of you. 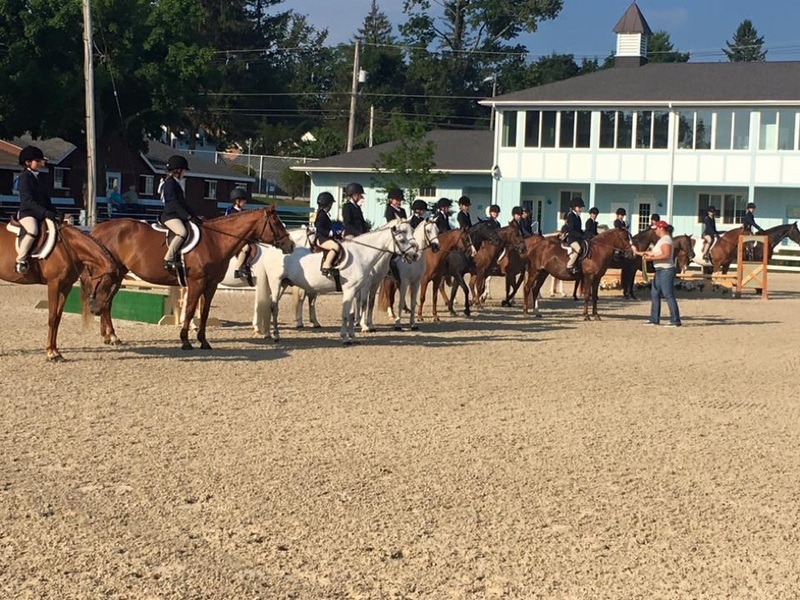 For nearly a decade, local horsewoman Kathy Gillmer has offered regional riders the chance to affordably show at the historic Devon Horse Show Grounds. 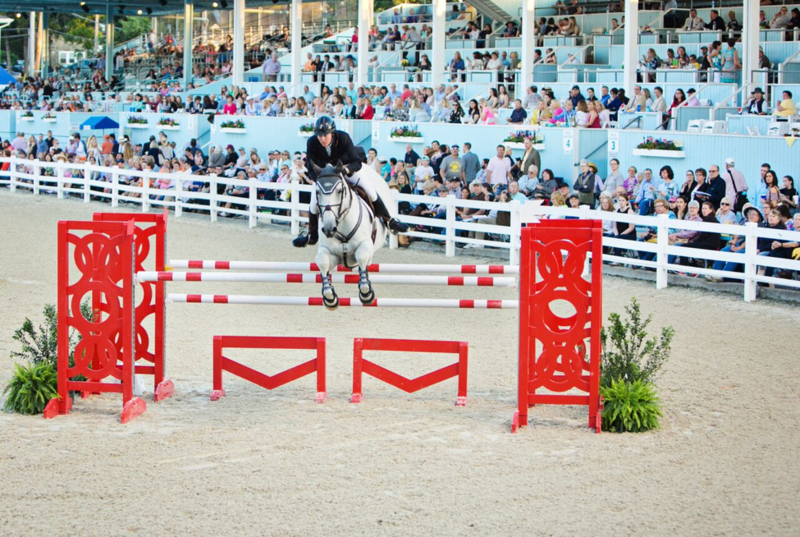 Every July, hundreds of area riders come to Brass Ring at Devon, one of the most beloved and eagerly anticipated horse shows of the season. 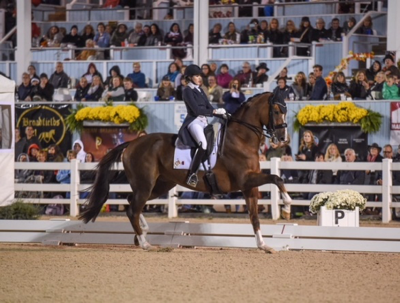 Dressage at Devon has been the premier North American equestrian event since 1975 combining a world class dressage competition and the world’s largest open breed show with the international Fall Festival shops and special activities for the entire family. 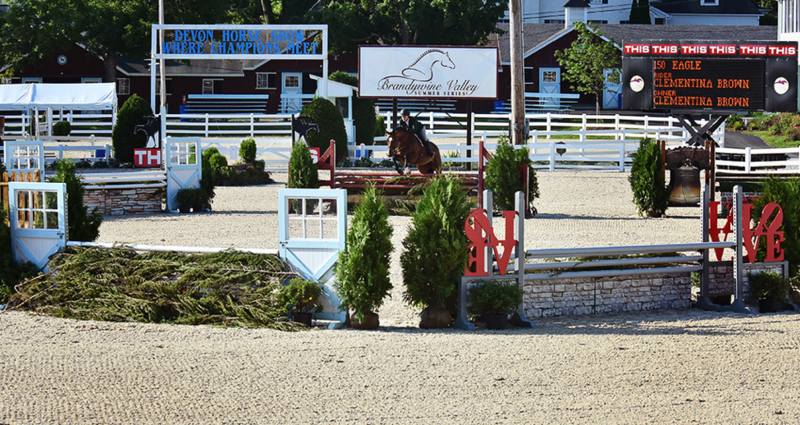 In 2013, Dressage at Devon was awarded the title of US Equestrian Heritage competition for its longevity and contribution to the local community.